Maybe he should nuke Mexico for good measure. But at the very least, he should round up all of the Leftists that condone sheltering illegals that come into this country. In case you are not aware, this country has laws against that sort of thing. there are laws against having opinions? 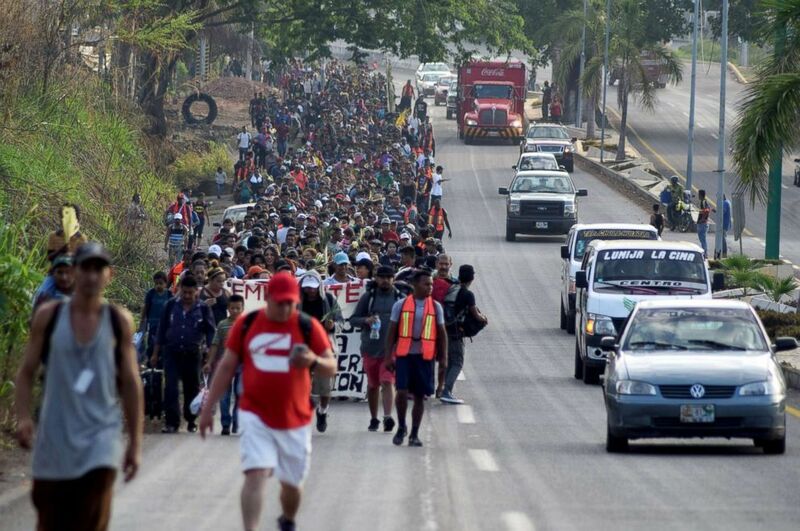 How exactly does 1 caravan hold 1200-1500 people? 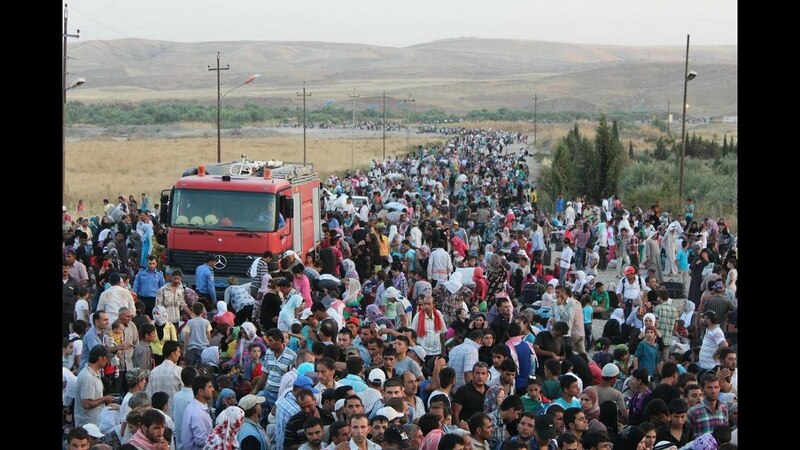 Hows this, 4 pictures.. 2 from the Refugee crisis that hit Europe a year or so ago and 2 from this ''caravan'' situation.. Which of these groups would you happily allow to cross the border into your country? They had legal advice. They probably have visas. This process was started before trump was president. I'm not going to dispute that entirely. In my first post on this thread, I recollected a discussion we had here on ATS regarding Obama's justice dept. sending government lawyers to Honduras to do preliminary legal work to accomplish getting refugee status for people. They may very well be carrying such papers. If so, then we should make that known to the public. People are sick and tired of people coming in illegally. Do it properly, and most don't have a problem. 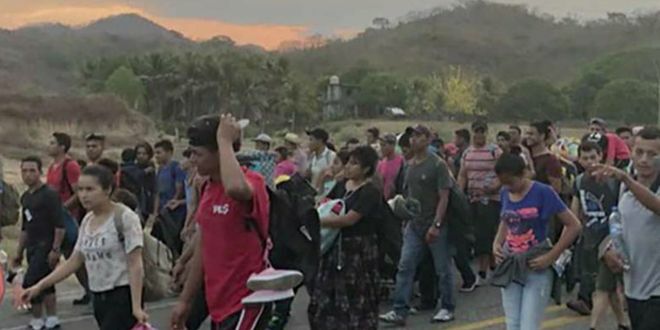 What happens when "The Caravan" decides to stop in front of your house ? Especially when they want to make permanent "camp". Maybe they would like having the streets near their houses used as a toilet. 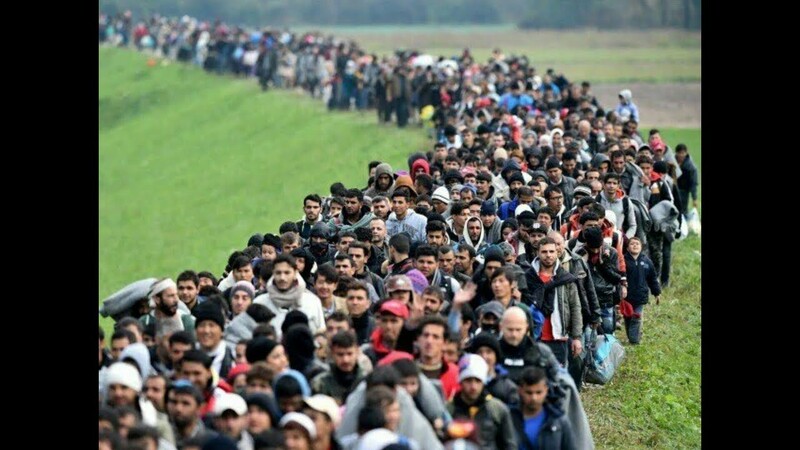 Round up all the Leftists that shelter illegals. i don't believe you should take 'caravan' as meaning a singular vehicle. it can also mean a series of vehicles. Which explains why your state is economically unsustainable... but who cares about that at all, right? Do you honestly think that when Kalifonia collapses under the weight of it's own debt, that the US of A will not suffer the repercussions? We need to petition for a wall AROUND Kalifornia. You should have also said "illegal immigrants". Although for you I am assuming they are just undocumented Democratic voters.